I have good news! 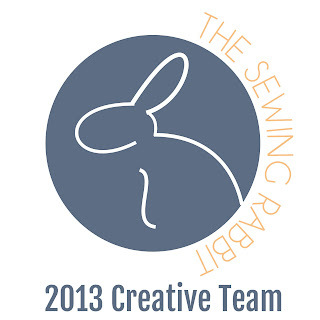 I'm bubbling over with excitement about being a part of Jess's team over at the Sewing Rabbit! She is incredibly talented and does so much to promote the sewing community from her pattern directory SewSet to her Girl's Night Out Socials. If you haven't visited her site yet; check it out! And just in case you are new to MIH, I hope you stay and look around! I just wanted to highlight a few projects that you may have seen up on the Sewing Rabbit post today. 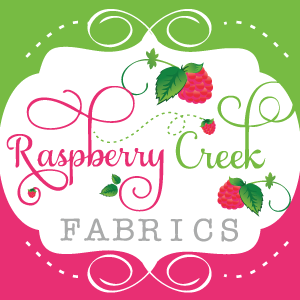 If you are looking for sewing projects; knitting patterns; or serger help; you've come to the right place. I'll be sharing one new tutorial a month over on Jess's site, so you'll be seeing me over there as well! And don't forget-- there are exactly 7 days until the first Handmade Confessions post goes up! Squeal! pssst... our very first confession will be from Rikka, from Ricochet and Away! 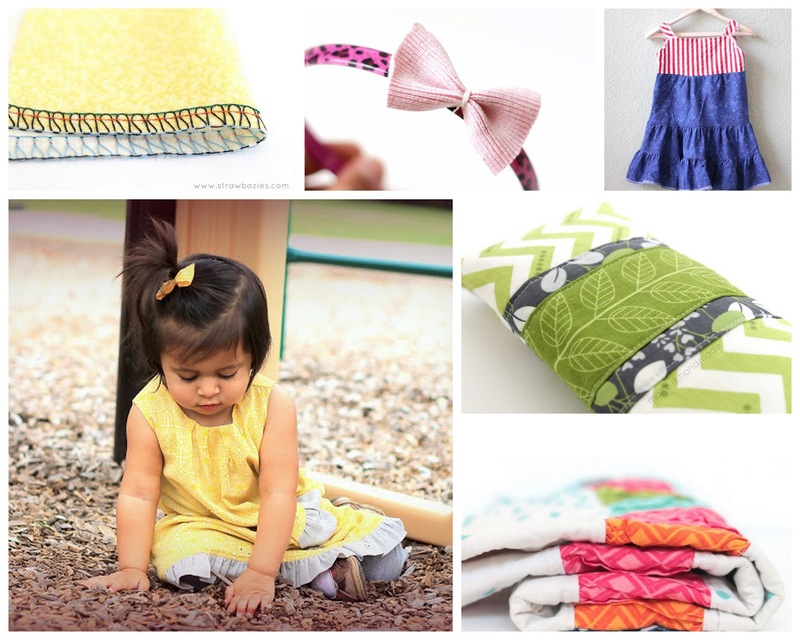 Stop by her project page and give her some love this weekend-- it's hard to be first! And don't forget to subscribe so you don't miss anything!